Those who have spent a prolonged period of time in the hospital due to an illness, a stroke, joint replacement or many other medical issues share a common goal: they want to return home as quickly as possible. When it comes to recuperation, no one wants to spend any more time in the hospital than absolutely necessary. However, after being discharged from the hospital, most individuals face more time away from home for rehabilitation. A physician or hospital may suggest a long-term care facility that offers short-term rehabilitation. That means another extended period of time in a different facility. This often adds to the patient’s anxiety and frustration, and that’s never conducive to a quick recovery. The Therapy You Need…At Home! 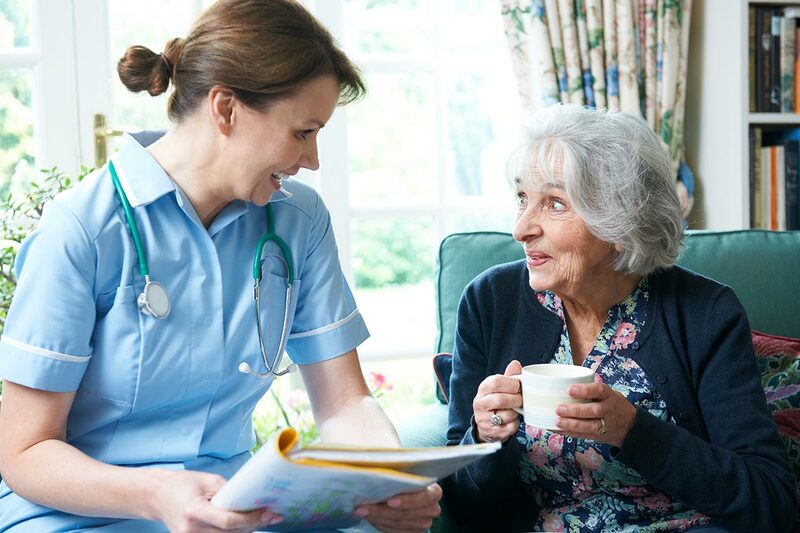 Valley Home Health offers an alternative that meets both the emotional and physical needs of the patient without requiring any more time away from home. Our Physical, Occupational and Speech therapy is provided in the comfort of the client’s home. No extended visits to a strange facility, to cumbersome traveling and no hassles: just quality care provided in your very own home! 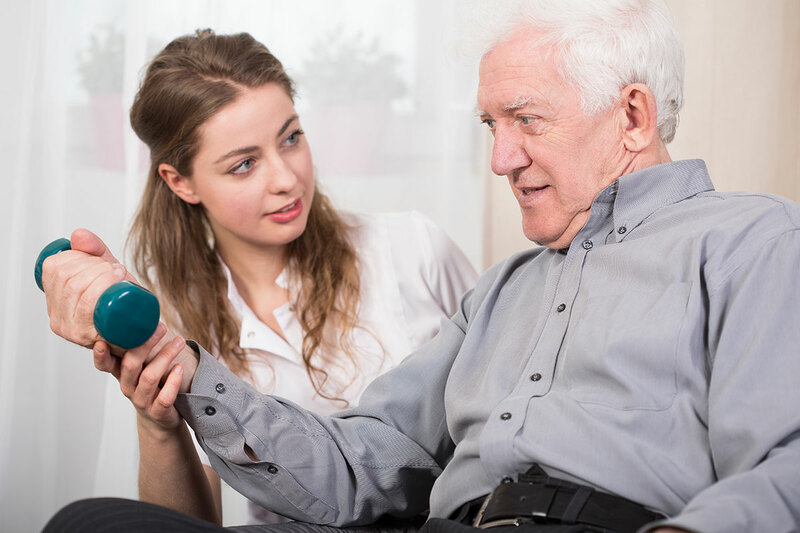 Our skilled therapists offer the physical, occupational and speech therapy necessary to help you achieve your highest possible level of mobility, balance and strength without the discomfort and inconvenience of an extended visit to a care facility. Whether you’ve suffered a stroke, a fall or undergone hip or knee replacement surgery or any number of other injuries or prolonged illness, physical therapy is an effective way to help you reclaim your maximum level of function. Physical therapists employ a variety of protocols to help patients overcome and/or prevent loss of physical mobility by developing fitness and wellness-focused protocols tailored to individual needs. There are so many things we do every day almost automatically, from getting dressed to eating a meal. Many patients are shocked at how difficult these everyday life activities can become following an injury or illness. The professional occupational therapists at Valley Home Health Services can help you regain those day-to-day skills…or help you develop alternative ways to do the same things. Following an initial evaluation, we’ll design a customized program that focuses on your priorities and personal goals. We’ll consider things such as your current physical, emotional and social condition as well as the layout of your home to develop a program that’s designed with your lifestyle in mind. When most people think of speech therapy, they think of assistance to help individuals regain the ability to talk. However, speech therapy involves so much more. For instance, a stroke victim or an individual who’s had a heart attack may have difficulty swallowing. They may also discover that their breathing has been affected. Speech therapists can help individuals improve their breathing and swallowing as well as their speech.